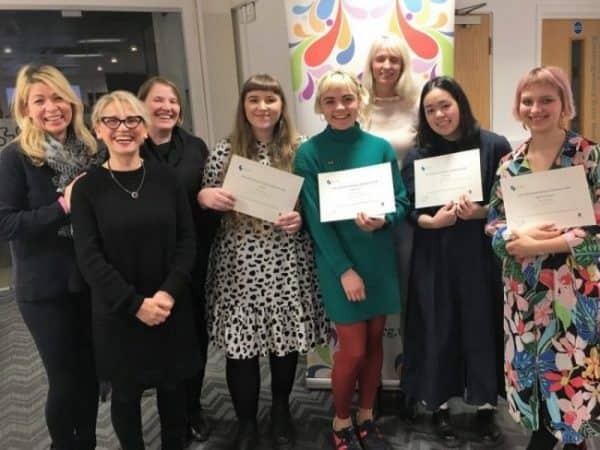 Colleges and universities from across the London area are invited to submit entries for the regional judging heat of our annual competition which will be held on Tuesday 12th March 2019 at the iconic Fashion & Textile Museum. The winner of the competition will be announced at the end of the afternoon. Full programme for the day to be confirmed.